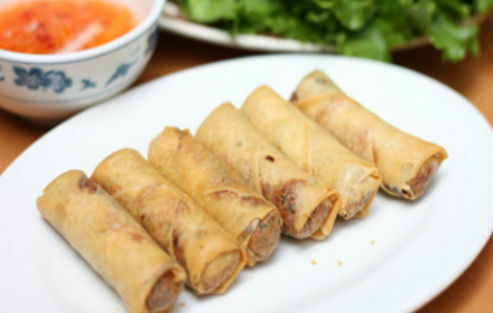 Nha Trang One is family-owned and operated serving authentic, Vietnamese cuisine. Located in downtown New York City, we offer authentic and traditional dishes at affordable prices in a friendly atmosphere. Welcome! "It's National Telephone Day! Throw us a like if you're reading this on your phone." "Our iced coffee is known to make the MTA a little more bearable. " Great pho. Really nice decor. Good service. Inexpensive. Yes, I'd like to receive news from Nha Trang One. Sign up for the Nha Trang One Newsletter!